An important story about the Spanish Royal family has begun trickling into the international media. The story is important not because of its gossip value but because of its constitutional lessons. The pair met for the first time in June when they underwent DNA tests that show there is a 91 per cent chance that they have one parent in common. 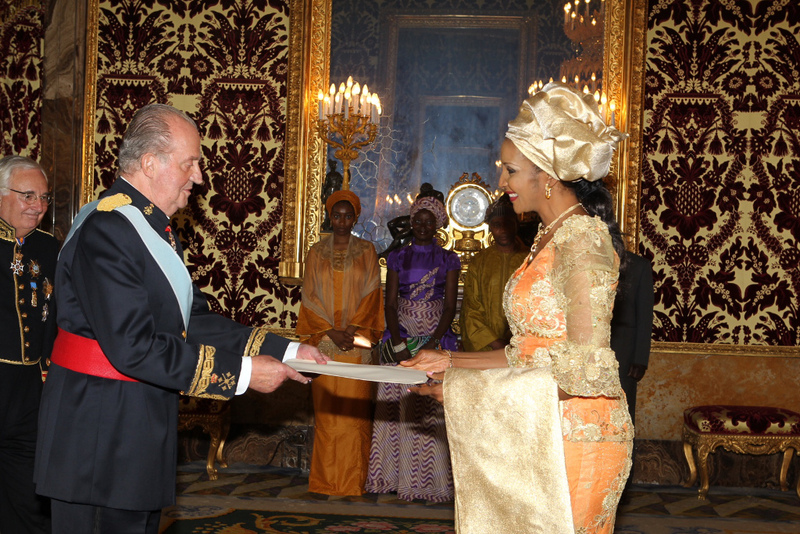 King Juan Carlos receives new ambassadors at Royal Palace in Madrid. The Royal Household has remained silent about the story, which has appeared in El Mundo and El Huffington Post, but has not been prevalent in many mainstream media outlets.